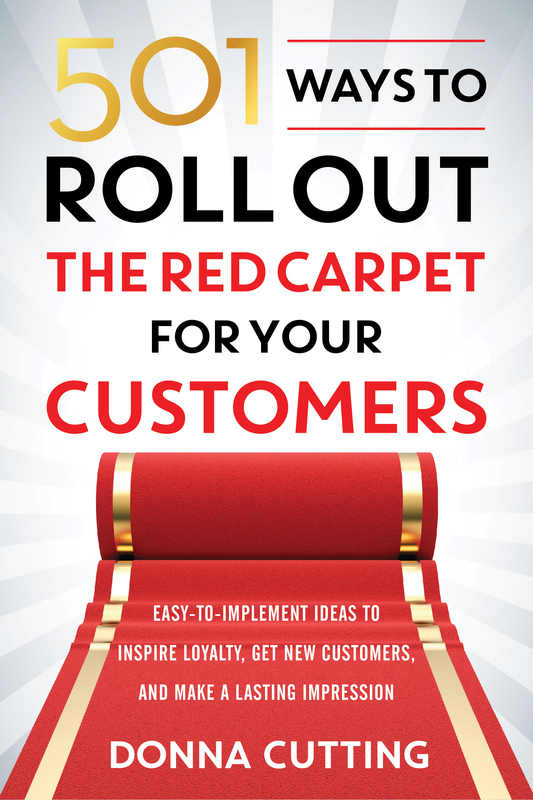 Donna Cutting helps businesses “turn prospects into delighted customers, and delighted customers into raving fans” by training customer service professionals in her “red carpet” philosophy – that is, the kind of first-rate customer service that makes ordinary people feel like celebrities. Cutting, who is the author of The Celebrity Experience: Insider Secrets to Delivering Red Carpet Service, leads a team of experts who provide on-site and online training as well as implementation coaching that transforms the customer experience. SCORE put together a business advisory team (BAT) to help Cutting manage her business growth. Her main challenge, she says, was “cash flow, cash flow, cash flow!” Her BAT, with whom she meets with quarterly, has helped her develop a plan for growth and figure out how to manage the work load, when to hire new employees, and how to get her message in front of a larger market. The result? “I’ve gotten on top of my finances and am far more informed about how to manage cash flow.” But the best part, says Cutting, is that her BAT team has made her feel confident about taking her business to the next level. Cutting began her business as a one-person operation. What was once a platform for her as a professional speaker has grown into a team of experts that Cutting manages. She has widened her market and the business has grown significantly over the past few years.